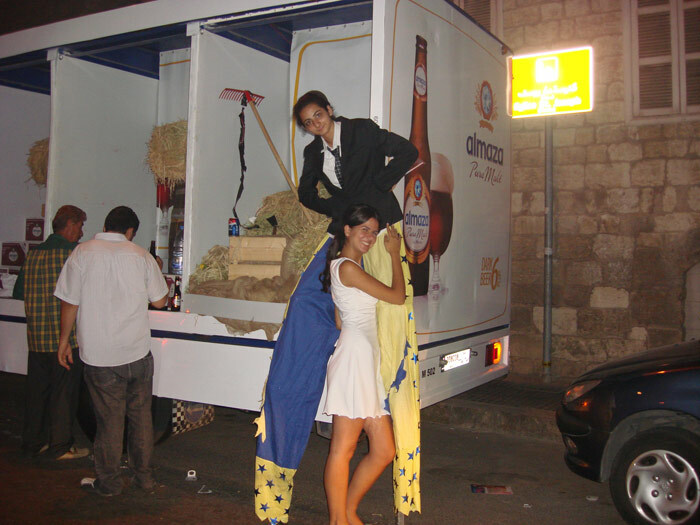 Almaza Pure Malt | Activations & Events | Brands in Action | Direct Marketing S.A.
Almaza Pure Malt is a specialty beer for connoisseurs. With 6% alcohol, the extra roasted malted barley adds a zest of maturity to the regular Almaza and a thicker color to its appearance. 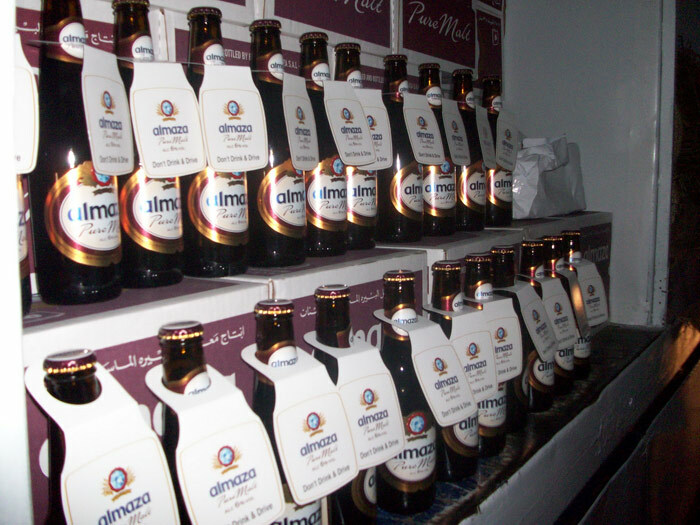 For the Lebanese launch of its latest product, Almaza wanted to directly reach the people who would appreciate its unique taste. 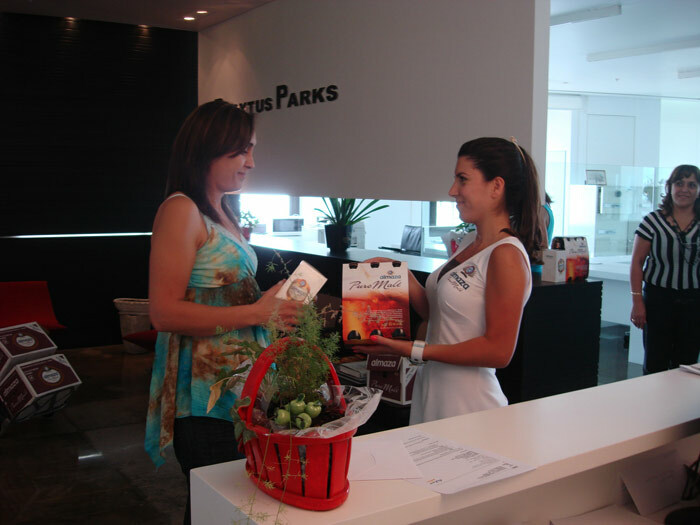 We sampled a 6-pack with a collectable beer cup in key business offices and beach resorts. And because Almaza believes it’s their responsibility to encourage people to drink responsibility, we supported the launch campaign with an anti-drunk driving message. All samples were tagged with this message, including the bottles we distributed in key nightlife areas. A branded truck also carried this message around the streets of Beirut. 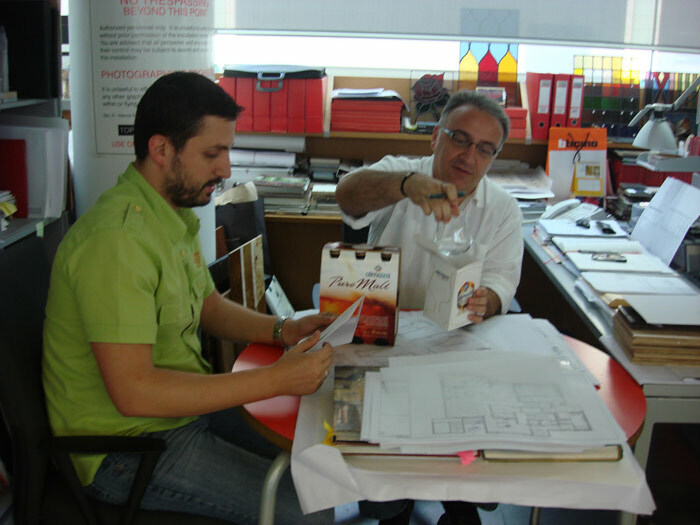 The selected thousands we targeted were the first to taste Almaza Pure Malt. But the hype that accompanied the launch drove many more consumers to follow suit by visiting the beer shelf in stores.